A family business driven by the principals of world class services in the real estate business. Recognize quality of community foundations working towards a goal for all. Strive towards setting standards that enhance quality of life and create economic vitality. 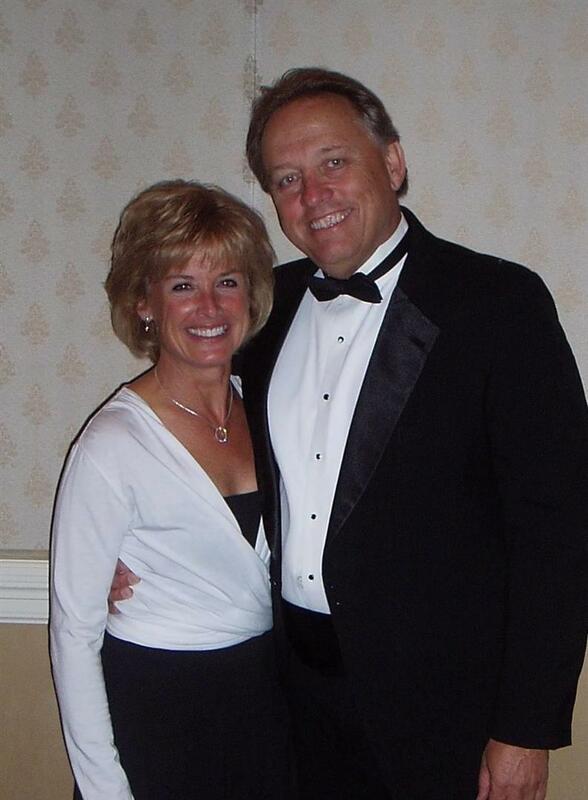 A love of family and friends combined with a passion for assisting people has created long-standing and rewarding real estate careers for both Rick and Sally. 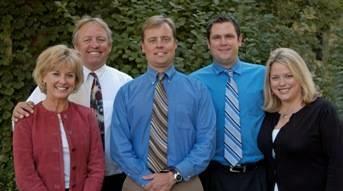 Rick began his career in real estate over 30 years ago in Sioux City, Iowa. Sally started her journey in real estate a year after the family moved cross country from Sioux City to Loveland in 1985. Our three children all graduated from Loveland High School and our older son (who now is a member of the Brent Team) and daughter have married and started their own families in this ideal location. Our youngest daughter pursued real estate endeavors in Boulder & Las Vegas, and has returned to Loveland to join The Brent Team with her husband Josh. Three granddaughters have swept the hearts of "Nana and Grandpa" and the times spent with them are most certainly cherished. Hiking, biking, Masters swimming and running are an integral part of our day-to-day activities, as we both enjoy the outdoors. Blending work and play, while adding three dynamic and talented individuals to our team, has afforded us the ability to discover that life is sweet when we can do what we love to do. Our true passion lies in building relationships and helping families obtain the American Dream. 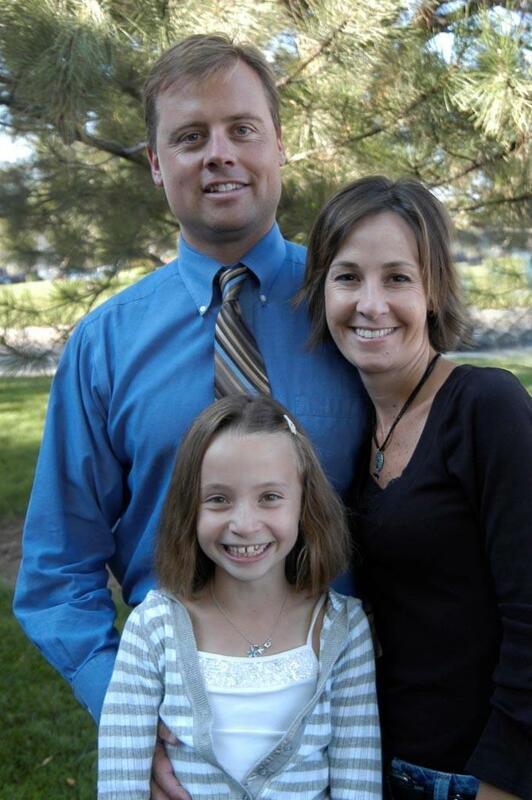 Chad started real estate in 2000 after a career in sales with Colorado Time Systems. When Chad isn't out listing or selling homes, he enjoys fishing, spending time with his family, and visiting our rocky mountains. Chad has been married to Lori since 1993. They have one daughter Ashlyn. Ashlyn loves to swim, dance, and spend time with her cousins. 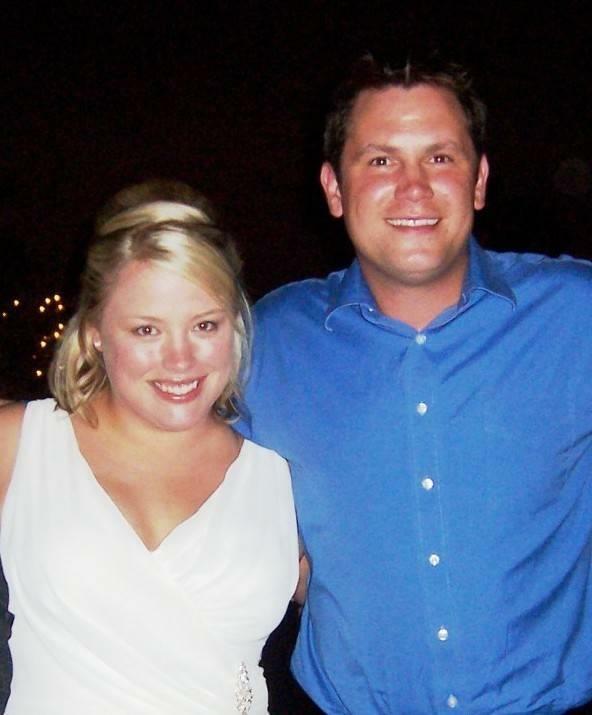 Josh and Alysia were married in 2005. Alysia graduated from Colorado State University. Josh graduated from the University of Nevada- Las Vegas. Alysia's background encompasses all aspects of real estate! From administrative duties to managing top producing offices to buyer's agent's- her experience is endless! Josh specializes in going above and beyond customer's expectations and strives to make every transaction as smooth as possible. This couple is excited to work together at a job they love!